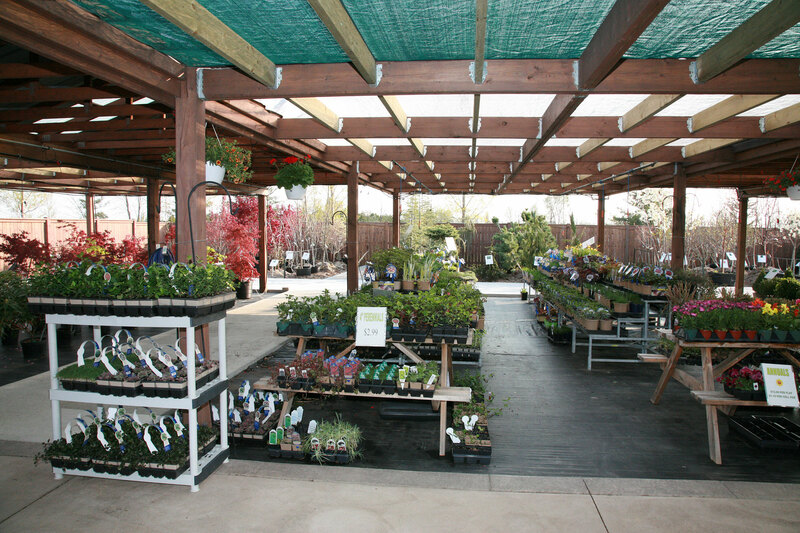 Garden Centre - Bellaire Landscape Inc.
Essex Landscape Supply carries a full line of landscaping materials for Do-It-Yourself landscapers and enthusiastic gardeners. 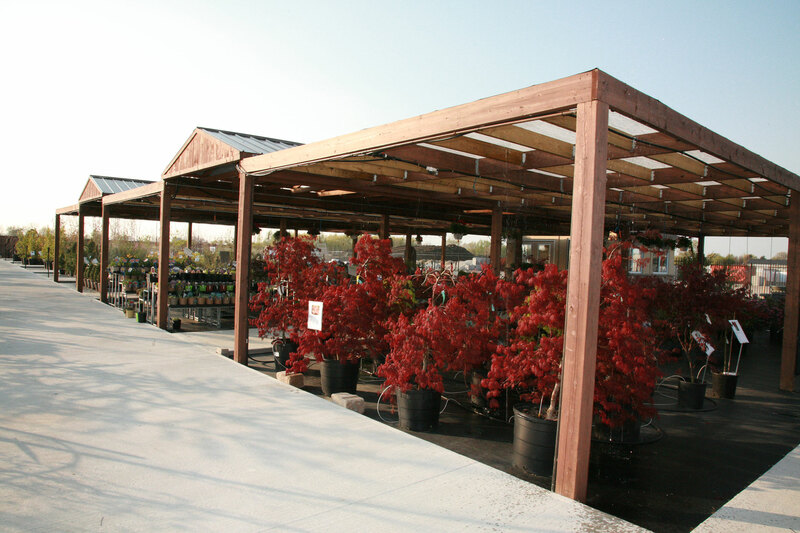 We are happy to share our years of landscape experience and our landscaping design and installation expertise as you plan and prepare to implement your landscaping project. 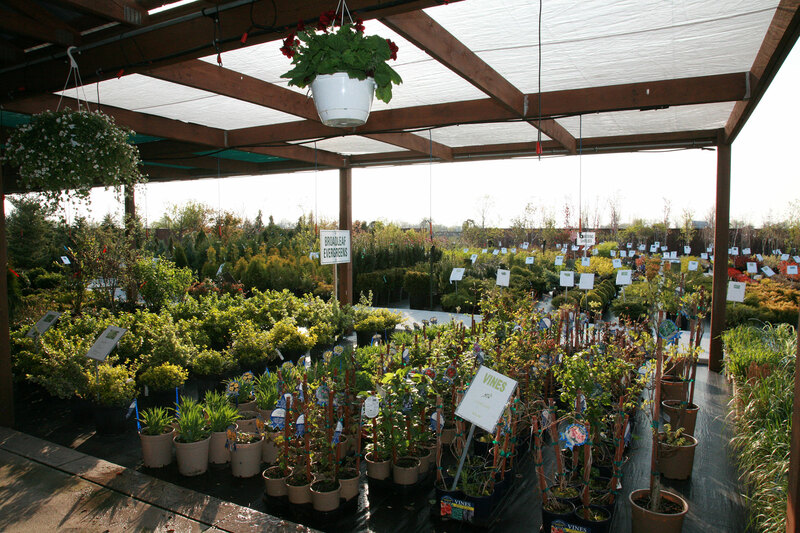 We offer a wide selection of trees, shrubs, perennial flowers, annual flowers, rockery, decorative stone, mulches and other bedding materials. Our creative landscape professionals will be happy to work with you to help you develop a landscaping design with features and material selections that suit your home and family lifestyle perfectly. 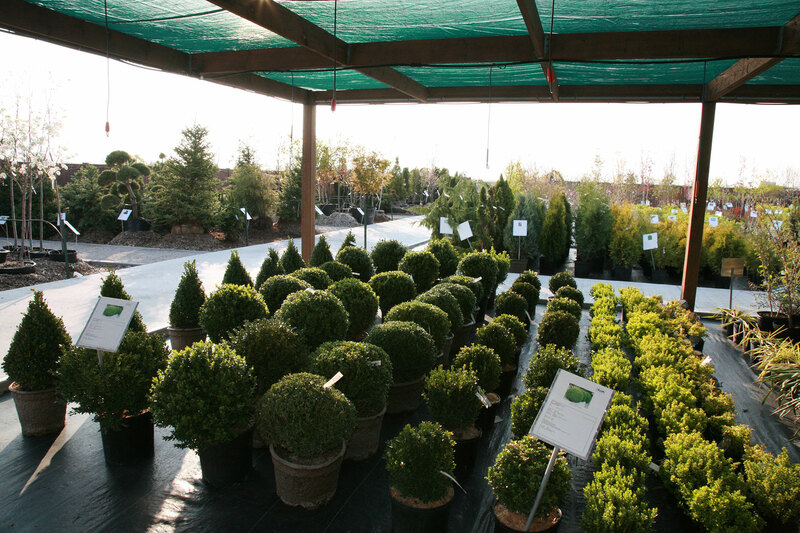 We will be happy to discuss landscaping ideas with you and to offer our professional landscaping suggestions about the various materials that are available. We will also provide you with landscape hints and tips on how to maximize your efforts and create a personal paradise that will provide you and your family the perfect environment for relaxation, outdoor activities and entertaining. 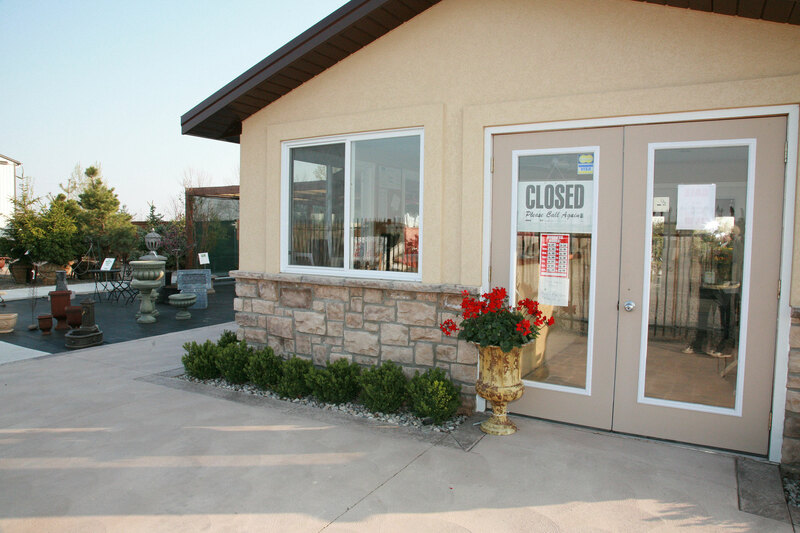 We hope you will stop in for a visit so we can have an opportunity to demonstrate our creative landscape talents, our landscaping expertise and, most importantly, our friendly customer service.